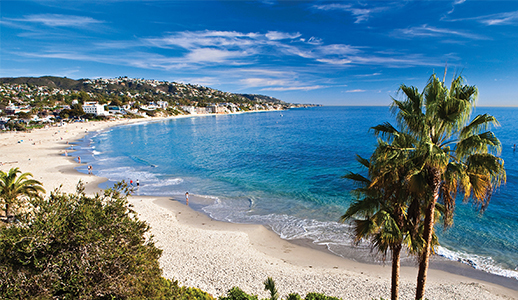 County region is unique and has a vibrant yet laid-back vibe, a creative spirit and a diverse range of activities that make it one of the nation’s most popular destinations. Home to world-famous theme parks, distinguished shopping centers, dynamic meeting venues and trendy beach towns. 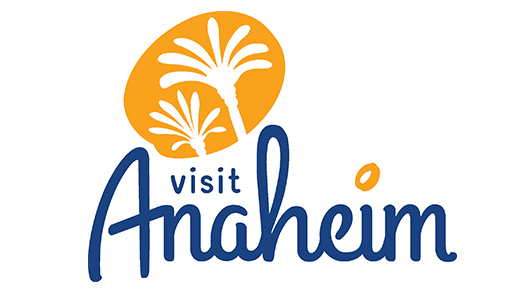 Anaheim is the perfect starting point for your Southern California Adventure! 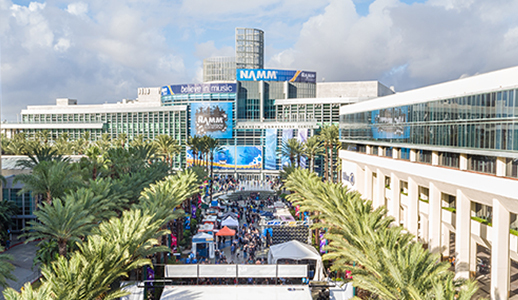 This experienced meetings destination has the West Coast’s largest convention center and numerous one-of-a-kind meeting venues with a variety of hotel products. Anaheim is a fantastic destination that is available year-round, due to the brilliant weather. 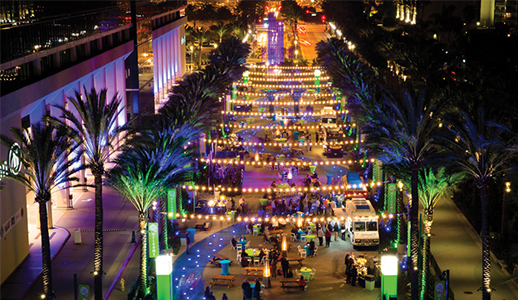 Over 1.3 million convention delegates visit Anaheim annually, not only for its wealth of facilities, but also for the endless variety of nearby after-hours fun. 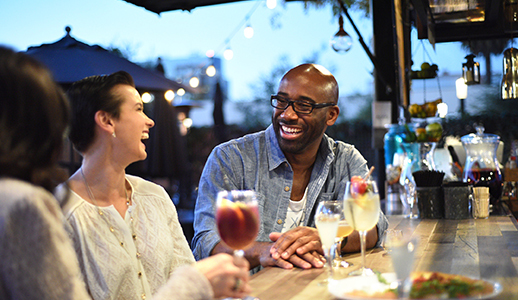 The Anaheim Resort offers walkable shopping, restaurants, and entertainment at such venues as Downtown Disney and the Anaheim Packing House, a much-loved foodie experience.